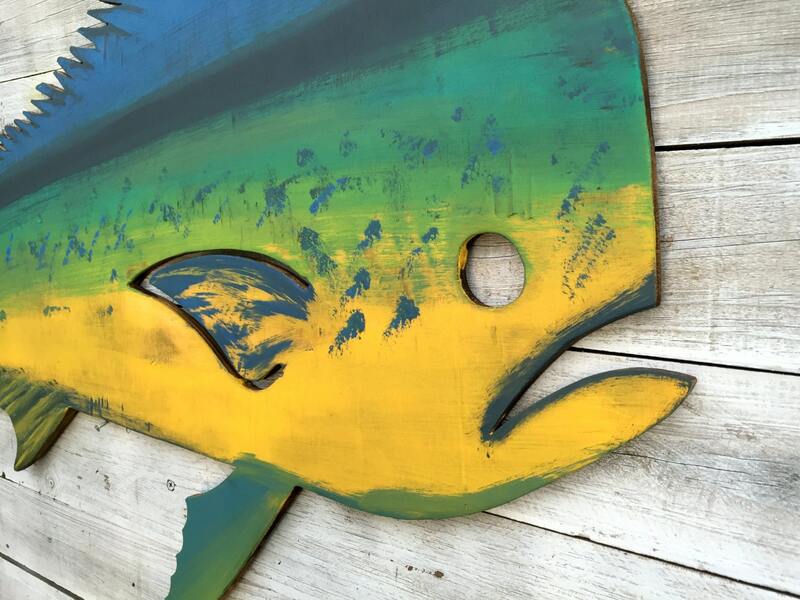 Dolphin Mahi Wood Fish Fisherman Gift, Outdoor Fish Decor Wall Art, Beach House decor idea, Gift for Him. Christmas gift. 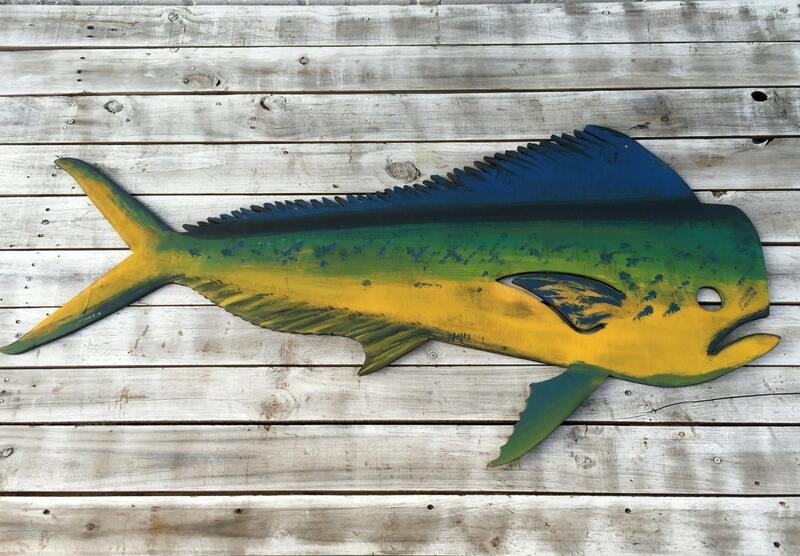 Wood Mahi Mahi Dolphin Sign is ready to be displayed in your home, beach house or on your porch! 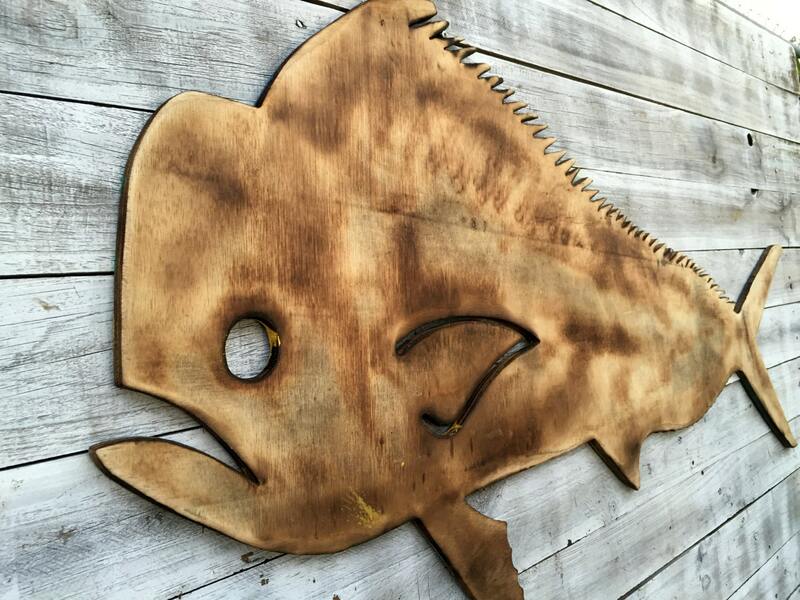 This is the a perfect gift for the fisherman in your life. Gift for any occasion. 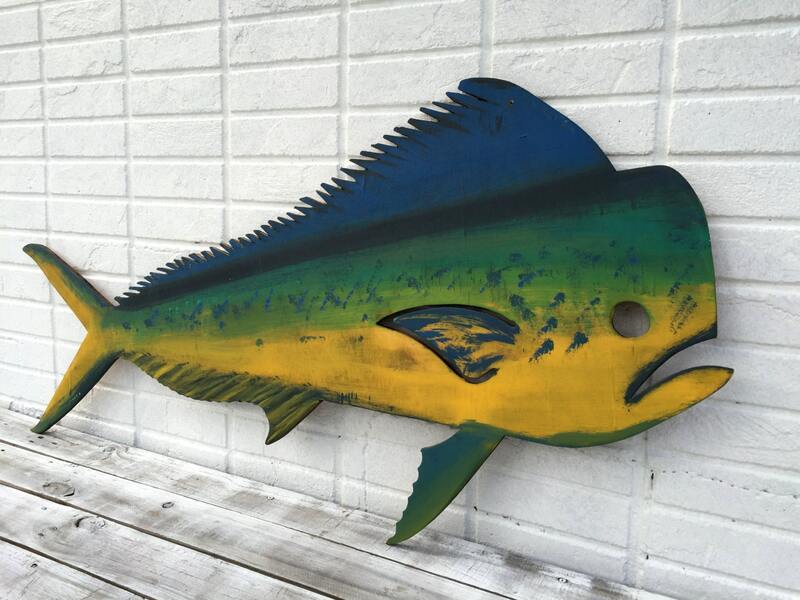 The sign hand cut from high quality plywood, decoratively painted or burned special for you in Key West. Comes ready for easy and fast wall hanging. Could be displayed in a house or outdoor for years to come. 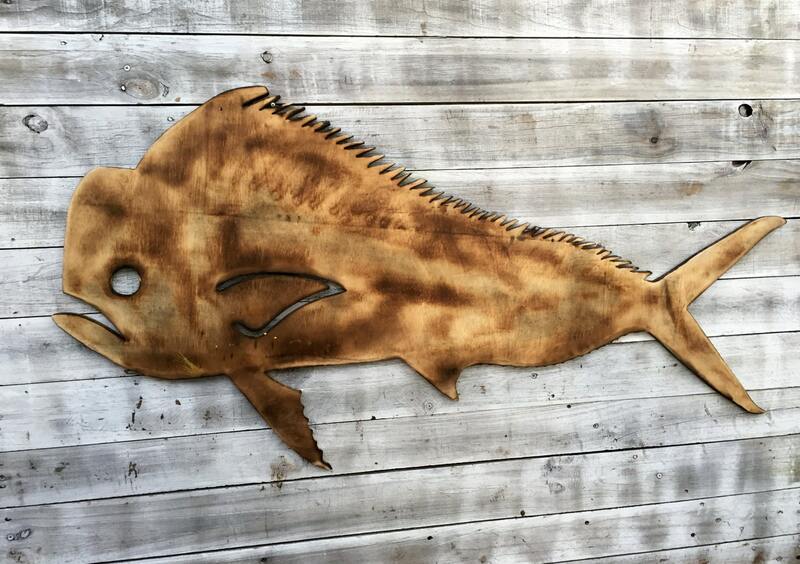 You want a different fish - you are Welcome!!! Any fish you like!!!! We will make it for you!!!!!!! Absolutely love it ! Quick turn around for the order and is exactly as described and shown on web site. Would highly recommend her work !! !